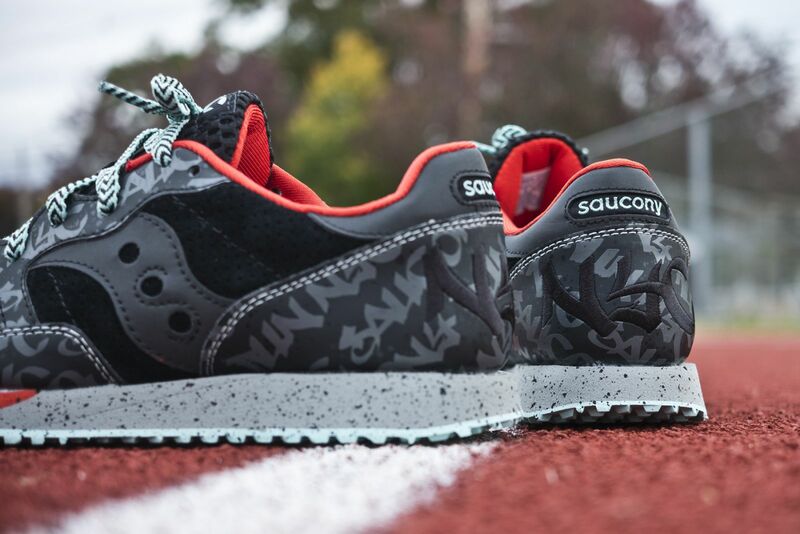 You can still wear these Sauconys if you're skipping the NYC Marathon. 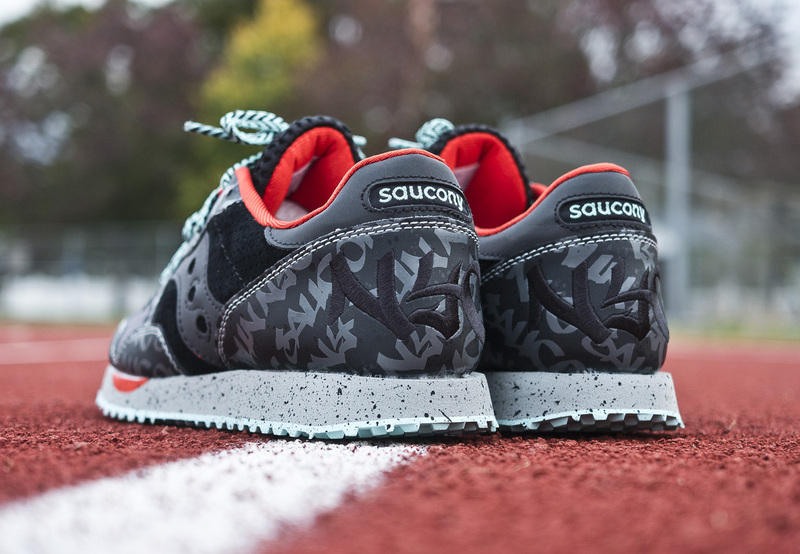 You can expect to see Saucony sneakers all over the streets of NYC this wekeend as marathoners run the Big Apple. 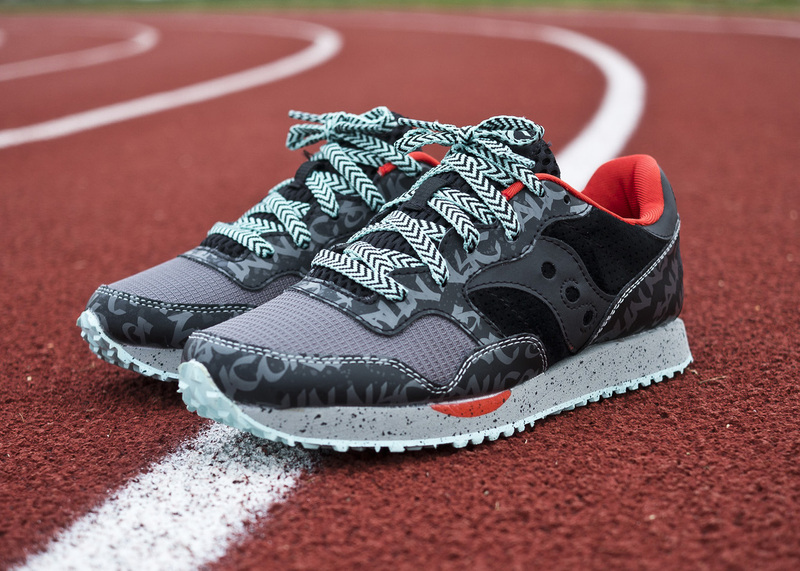 While the brand's big push will be for the performance side of things, they do have at least one lifestyle silhouette that connects to the city. 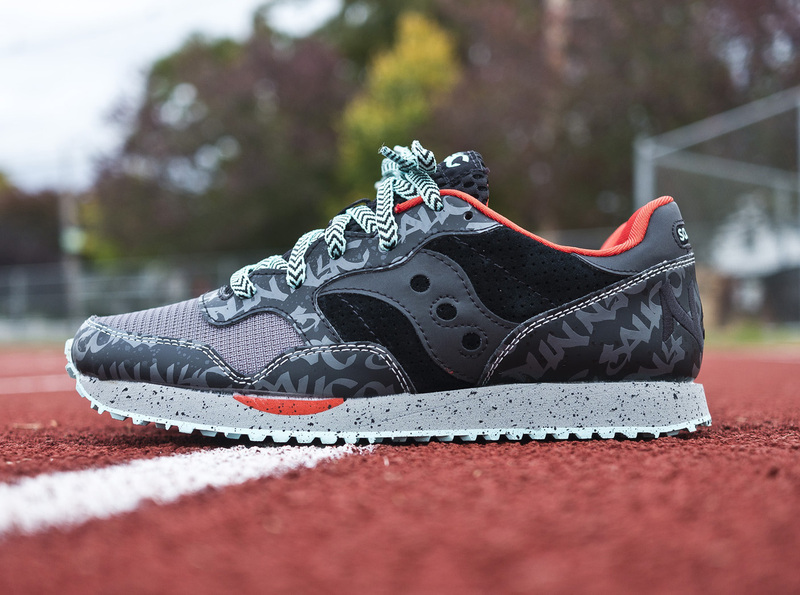 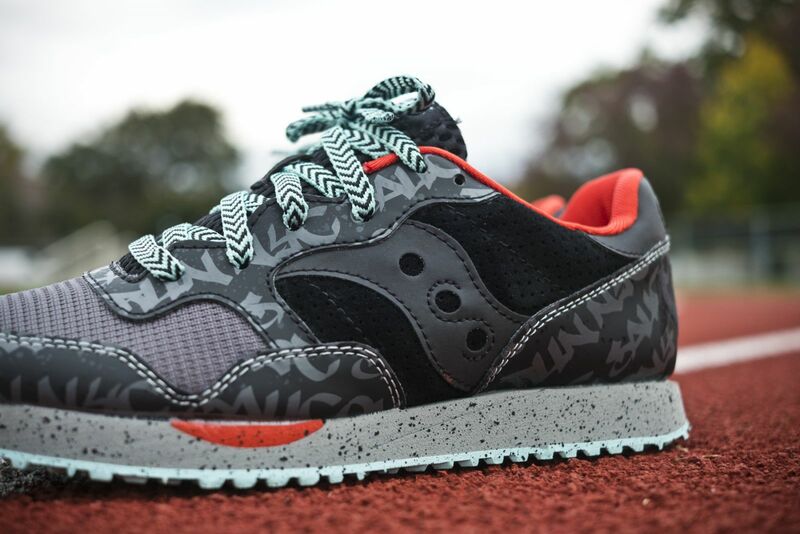 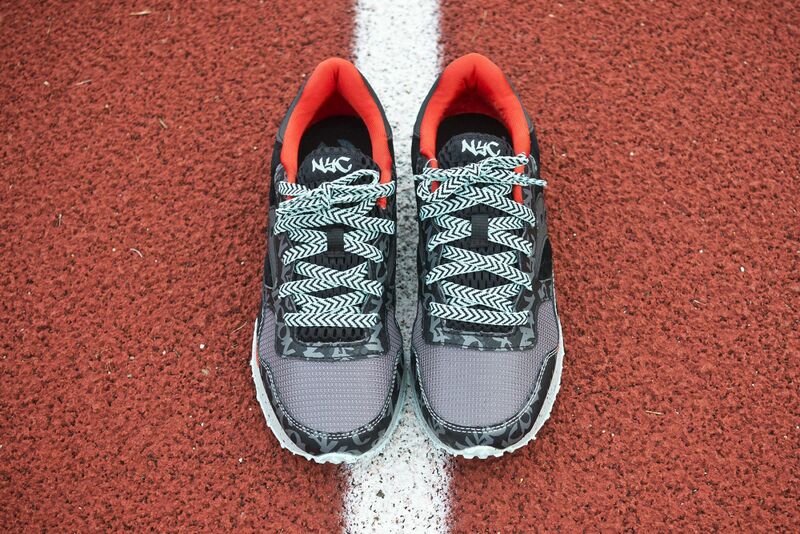 The pair is the Saucony DXN Trainer, a model that's not gotten the special edition treatment too many times before. 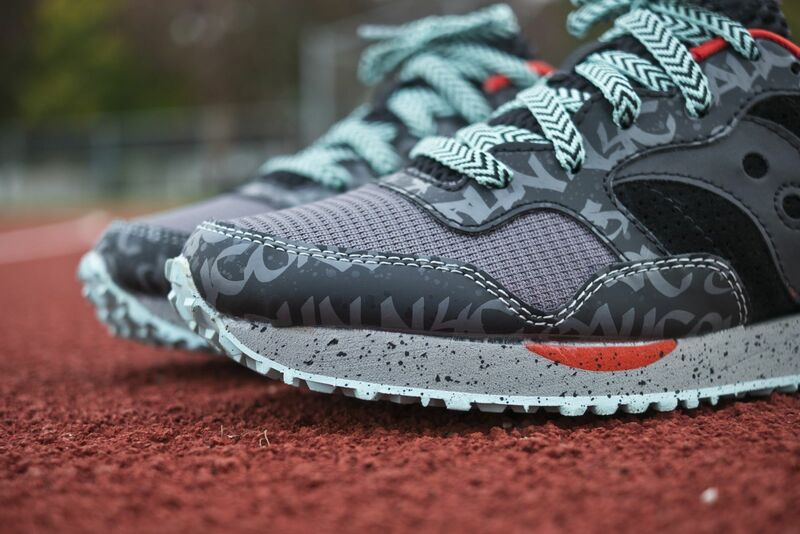 Here they're presented with a graffiti-scrawled upper and a direct "NYC" callout on the tongues. 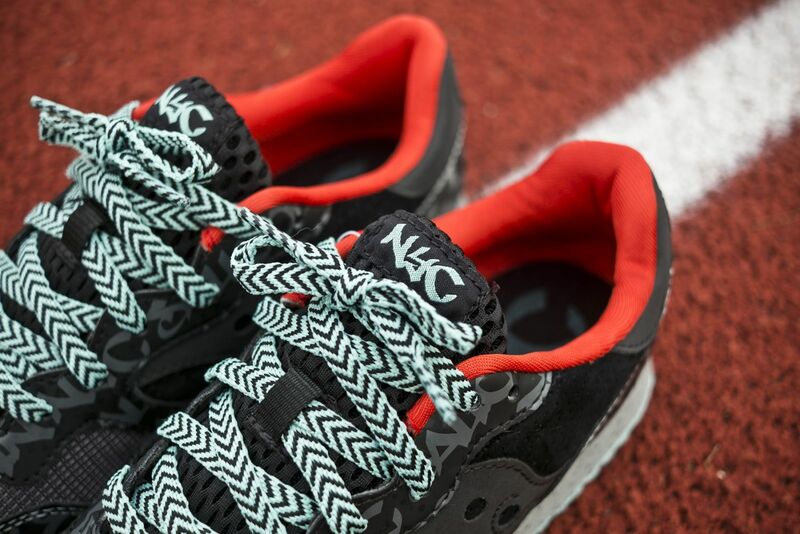 Find some more images on these waiting below and pick up your pair at spots like Extra Butter today.